Cleaning up and restoring your vintage cast iron; note: don't use naval jelly or sandblasting. Have you used any of these brands: Lodge, Camp Chef, Stargazer Cast Iron, Borough Furnace, and Finex? 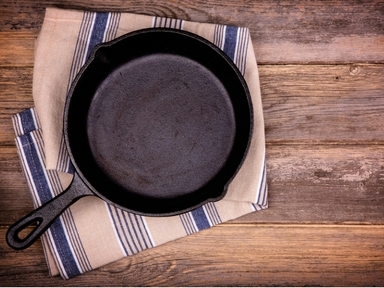 What are your favorite cast iron brands?